Chapter members (Active, Associate, Legacy and Lifetime) receive a $10 discount, as do your guests. Area high school and college students. Must have student ID. Our keynote speaker is Vice Admiral Jan Tighe, a 1984 Naval Academy graduate. 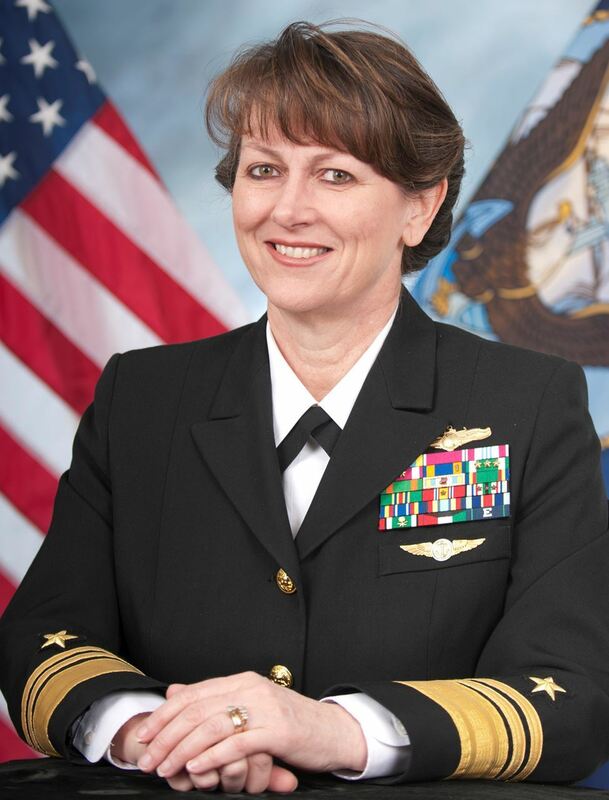 She currently serves as both the Deputy Chief of Naval Operations for Information Warfare (which includes all aspects of Cyber Warfare) and the Director of Naval Intelligence. VADM Tighe will address the nexus of cyber and national security, as well as America’s economic security and threats that include cyber espionage and cyber crime. Don't miss our First Annual Heartland Leadership Forum!